Deadspace - The Liquid Sky | Second album out now! 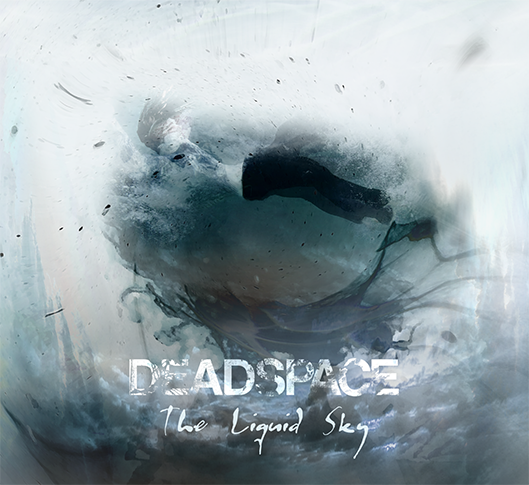 "The Liquid Sky" is the second album of the australian black metal band Deadspace. The CD is available as eight-panel digipak with transparent CD-tray.